It’s that time again Nashville! 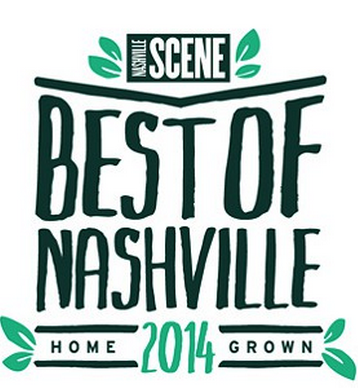 Please take a minute to vote for us in Nashville Scene’s annual Best Of Awards. Best tattoo parlor is on the 2nd page under home, goods, and services. Many thanks! Click here.